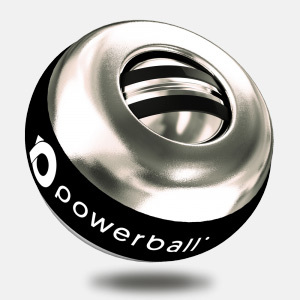 Powerball is the perfect hand-held exercise device for Racket Sports strength training. 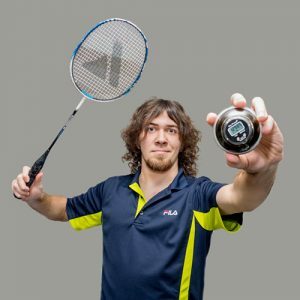 Whether it be Tennis, Squash, Badminton or Table tennis, Powerball is the perfect tool to carve flexibility and strength which will result in fast twitch muscle reflexes to improve all elements of your game. 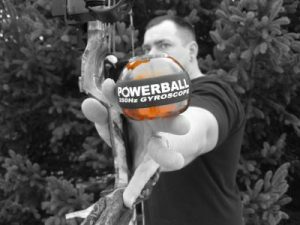 With Powerball you can effortlessly warm up your upper limbs from the wrists up to the shoulders in the space of a few minutes. 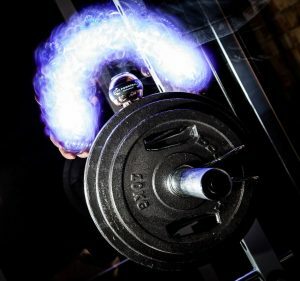 You can target specific areas of your forearm to shoulder with isometric strength training, choosing specific areas to strengthen or warm up. Isometric exercise is adept for endurance muscle training as well as pure strength gains. 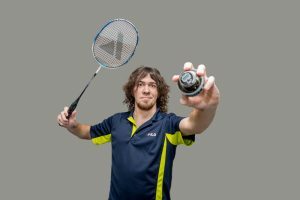 Meaning on the court your ability to strike the ball or shuttle with both accuracy, power, and speed is increased significantly. 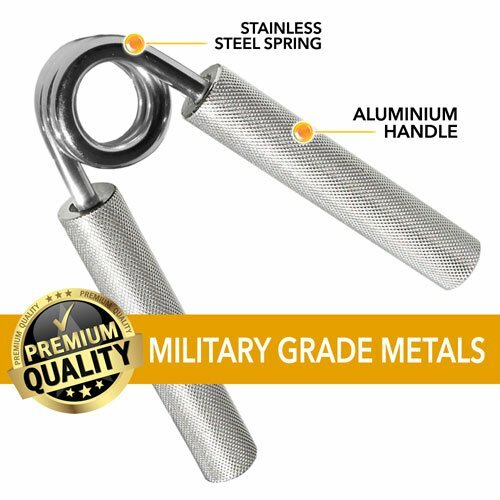 Powerball is also a world class rehabilitation tool perfect for the rehabilitation of repetitive strain injuries (RSI) sprains, breaks and fractures etc. 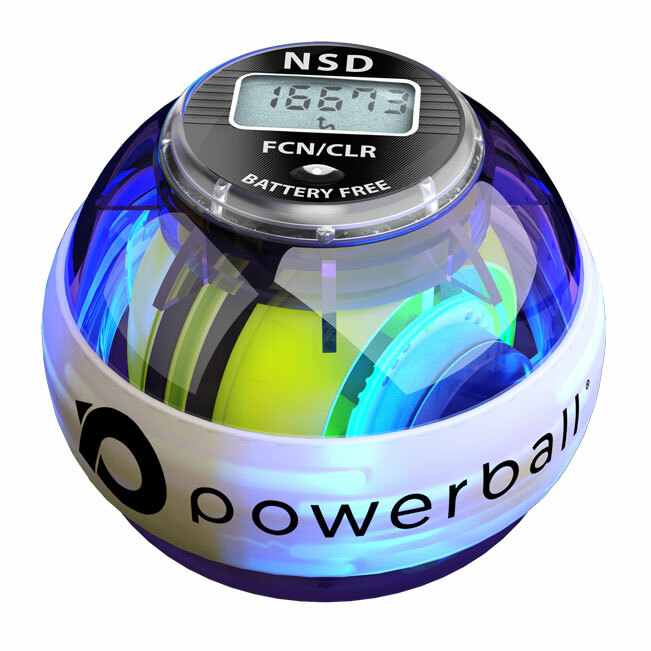 Powerball is currently used by professional Tennis, Squash and Badminton coaches and players. 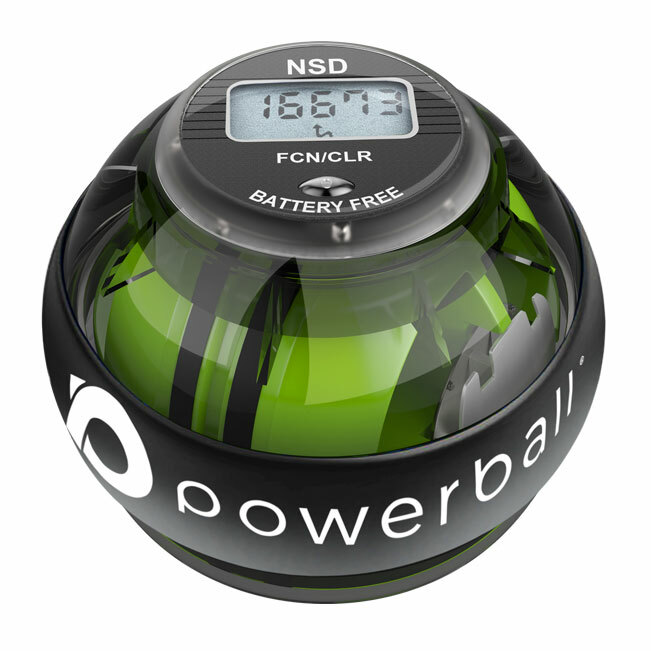 For all the sports and especially tennis that rely on strong wrists and grip strength, there is nothing on the planet that builds it faster – Powerball helps develop muscle power & endurance quickly and efficiently, allowing you train harder, serve harder. 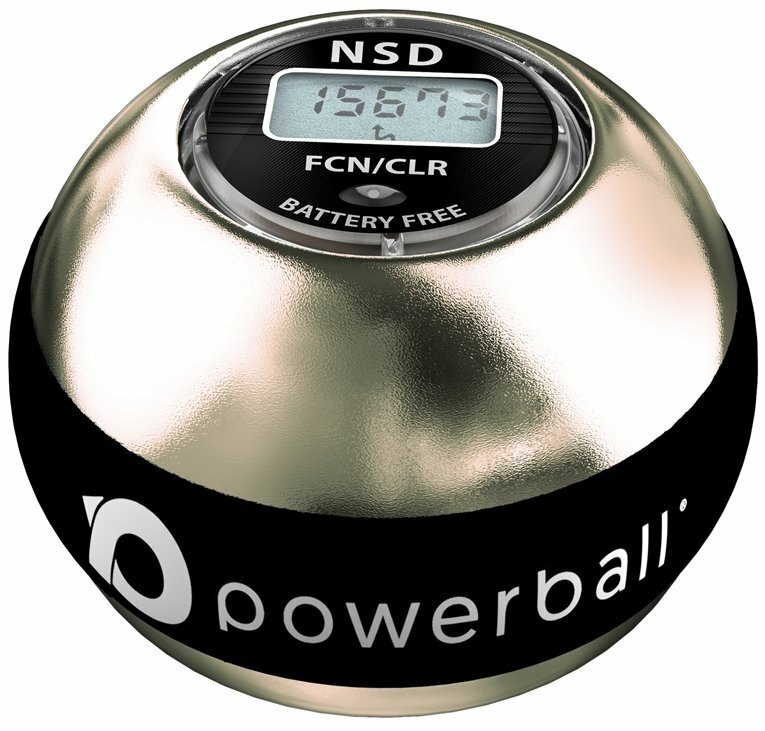 With advantages like finger dexterity and improved co-ordination also elements that will be improved by training with a Powerball. 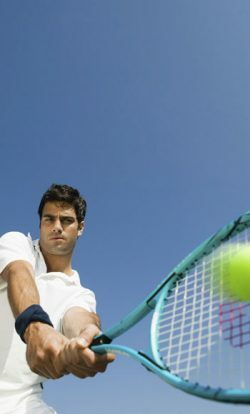 Tennis requires powerful wrists & forearms capable of enduring the large forces generated during a game. Wind back for a serve and power builds in the legs; works up through the core; into the shoulders; down the arms; through the forearms before exploding into the wrists as racket makes contact with ball. 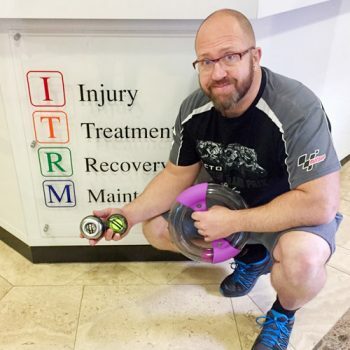 The muscles generating all this power are supple and flexible, but the tendons attaching those muscles to the bone (particularly at the elbow & wrist) are not and tear easily (RSI) if not properly conditioned and maintained. 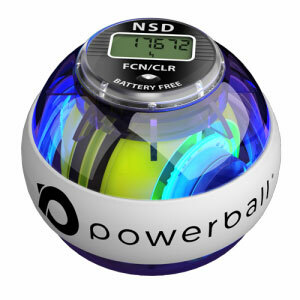 Powerballs battery free LCD meter uses magnetic energy created by the spinning Powerball rotor. 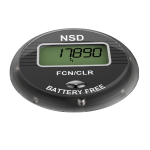 This will allow you to track your progress and push yourself along during your recovery period. 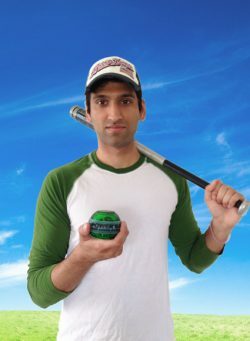 Why Powerball for Racket Sports?